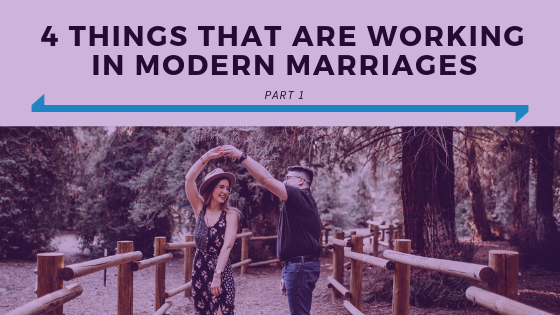 Last week on the podcast Dr. Kim & Christina talked about 4 things that are scaring them about modern marriages. They talked about how to avoid these trends that could hurt your marriages. But there are lots of good things to be said about modern marriages! So this week Dr. Kim and Christina share about the 4 main things that they see in modern marriages that are really working! Tune in to hear the first 2 awesome things that we are seeing in modern marriages!